A company is only as good as the people who comprise it. At Richmond Baking it is our mission to attract and develop the best talent in the baking industry. An essential component to consistency in the safety and quality of our products and our extraordinary levels of customer service is motivated employees. 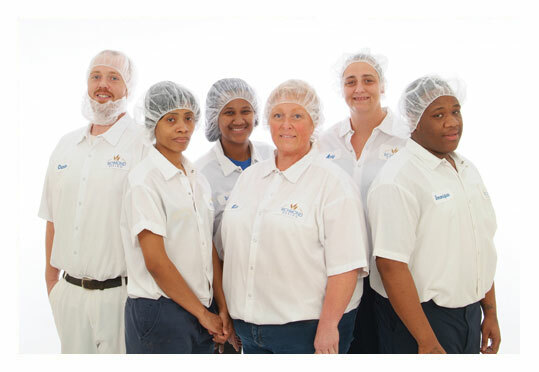 The Richmond Baking family encompasses a diverse group of employees whose dedication and experience help us reach our goals.